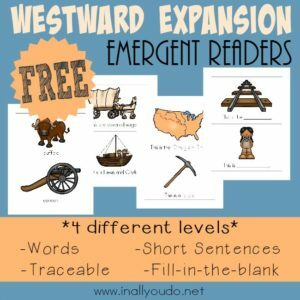 Little ones will learn more about the Westward Expansion with this fun Emergent Reader set that introduces them to the Wild West, Sacagawea, The Gold Rush and MORE! 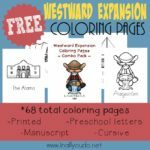 Today you can snag these ADORABLE Westward Expansion Emergent Readers to help them practice over the summer months. 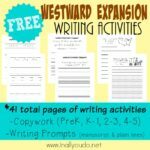 These are a fun way to introduce my little ones to some frequently used words related to the beach. 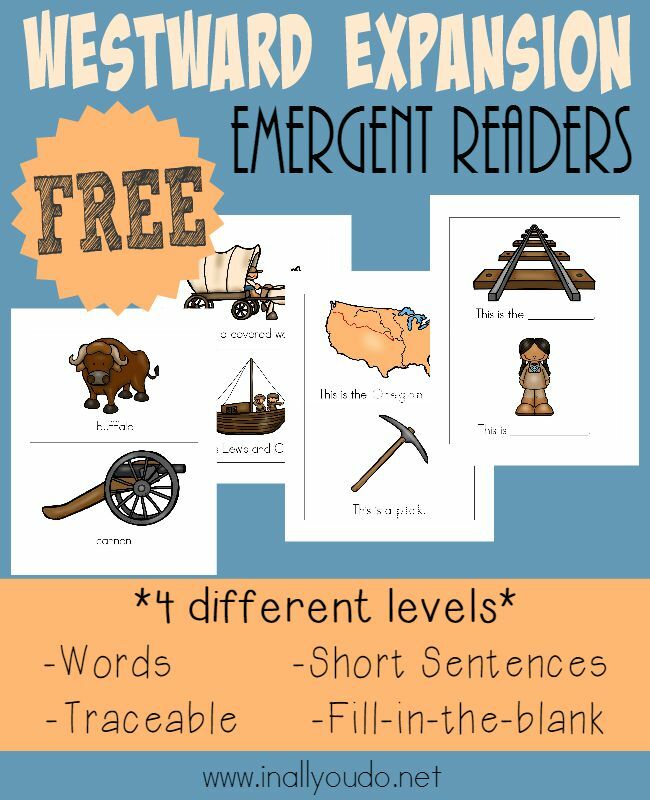 Plus…this clipart is super cute, don’t you think? 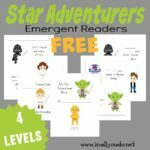 These fun Emergent Readers are available to my SUBSCRIBERS ONLY, so head over now to grab yours! !